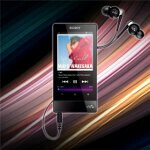 We’re all familiar with the smartphone's impact on the MP3 market, right? Overnight, sales of MP3 players seemingly vanished into oblivion as smartphones began to pick up steam a few years back – thus, ending the reign of the popular media player. Well folks, they still exist in one form or another nowadays in dedicated internet-connected players. 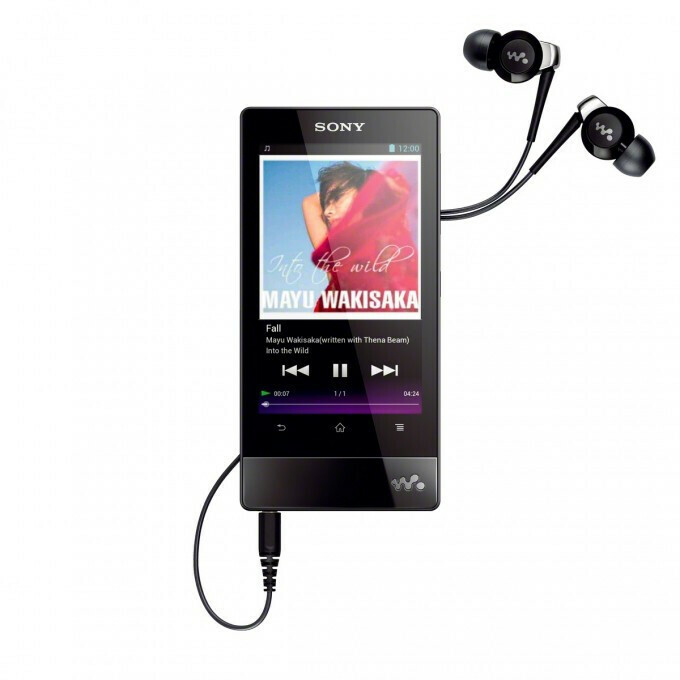 Obviously, Sony is one of those companies that's synonymous with the music player market, which is evidenced by the Walkman series they’re known for. Earlier in the year, they announced the Walkman Z Android PMP for the US market, but now it looks like they’re coming out with yet another model. This time around, Sony is announcing its new Android 4.0 Ice Cream Sandwich based F800 Series Walkman – a device donning a 3.5” multi-touch screen. Proposed to being “an extreme on-the-go entertainment experience,” the F800 Series Walkman will provide owners with a “generous range of pre-installed apps.” Meaning, you’ll probably enjoy the bounties found with the Android ecosystem. Additionally, it features Wi-Fi, Bluetooth, 20 hour battery life with music playback, built-in xLOUD speaker system for cutting distortion, and some heart pounding base tones courtesy of S-Master MX Digital Amplifier and five Clear Audio technologies. Available in either 8GB, 16GB, or 32GB models, it should easily appease those with an eclectic catalog of music, however, release dates and pricing are unknown at this point. Let’s just hope they’re reasonable enough to warrant a purchase over buying a basic pre-paid Android smartphone. S-master is awesome. Walkman X was one of best mp3 players ever made. Hopefully this one will provide better audio output with a reasonable price tag. YOU F*#*ING BASTARDS!!! I JUST got my walkman Z YESTERDAY!!!! UPDATE THE Z YOU SOB'S!! !